Mellers, B. A. (2000). Choice and the relative pleasure of consequences. Psychological Bulletin, 126(5), 10-24. Saywitz, K. J., Mannarino, A. P., Berliner, L., & Cohen, J. A. (2000). Treatment for sexually abused children and adolescents. American Psychologist, 55(2), 40-49. Schwartz, J. (1993, September 30). Obesity affects economics, social status. The Washington Post, pp. A1, A4. See section 7.01 (pages 198-202) of the Publication Manual for the American Psychological Association 6th edition for additional information and examples. are accessible to everyone and easy to find online. 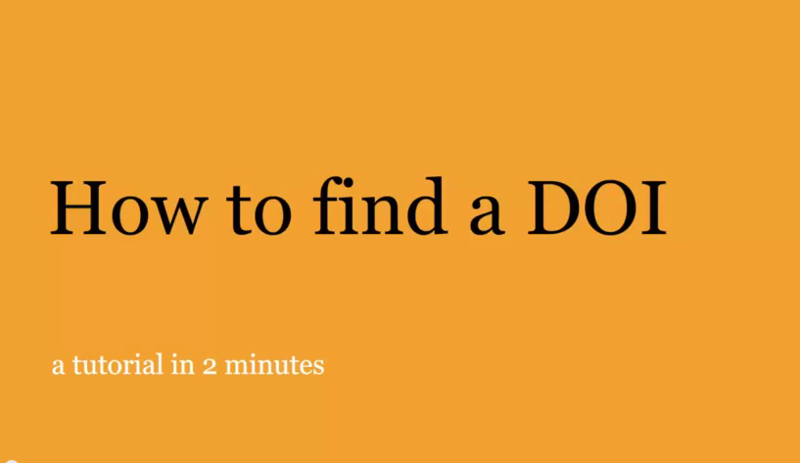 How to find a DOI (and what to do if there isn't a DOI): 2 minute video. Click image below to watch. 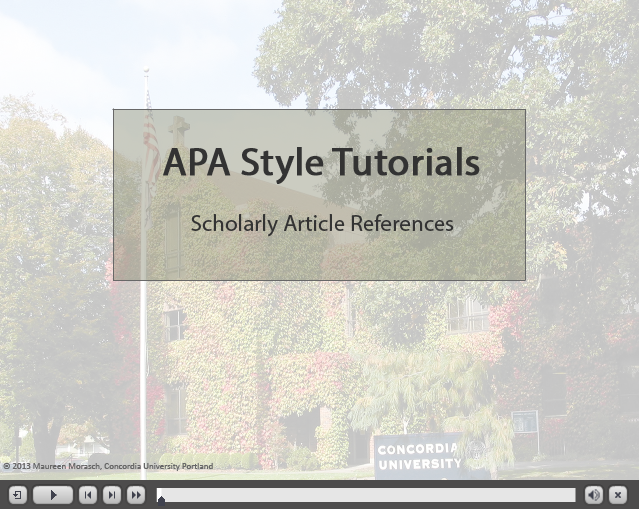 Article references in APA style: DOI or journal homepage URL? A PDF version of the flowchart above with examples. 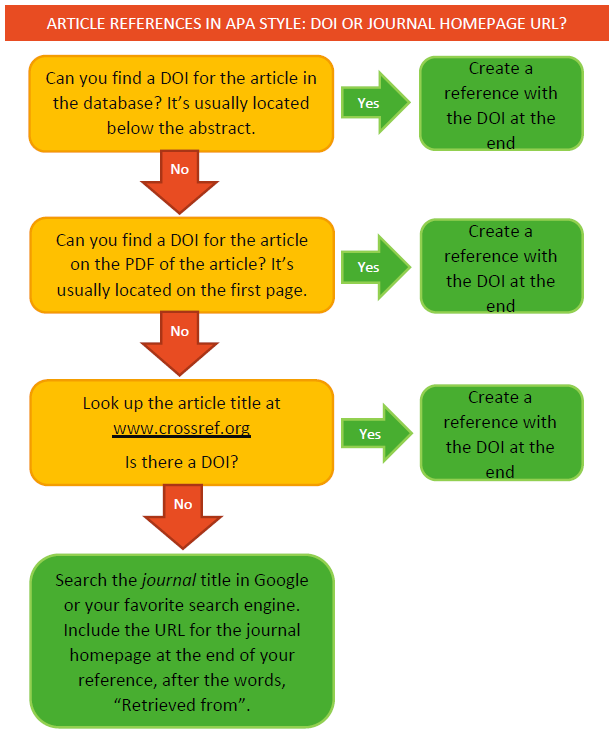 Search by article title to find the DOI number assigned to the article. Some articles won't have DOI numbers.